A steam oven is just as versatile as this toaster. 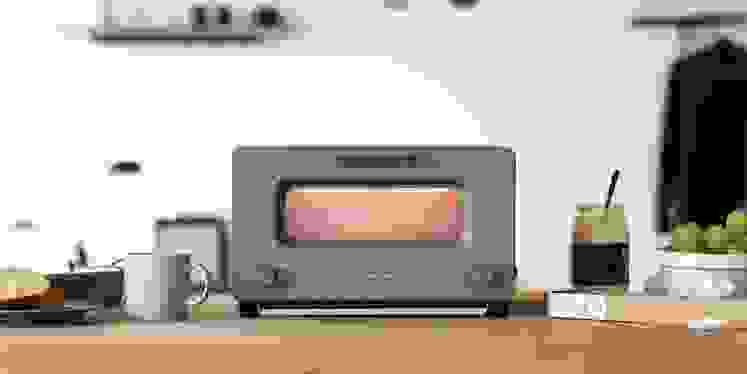 A toaster is the ultimate ordinary kitchen device, immediately recognizable whether it’s the traditional pop-up variety or the more versatile toaster oven. So what ingredient must you add to the humble appliance to earn it a wait list of at least 3 months in Tokyo stores? Toaster waffles are pretty great, but they’re not the ingredient I had in mind. The secret ingredient, my friends, is steam. Yes, it’s steam that’s earned Japanese company Balmuda’s latest toaster oven a long wait list, not to mention a consumer base that’s willing to shell out $230 for the privilege of owning the toaster. But I’d like to encourage you to bet on a different horse. If it’s steam cooking you desire, bet on something grander. Bet on the combi steam oven. Not only is the Balmuda toaster hard to obtain if you’re not based in Japan or South Korea—although you can find it on Amazon for over $400—it’s that steam ovens offer a versatility that the Balmuda lacks. 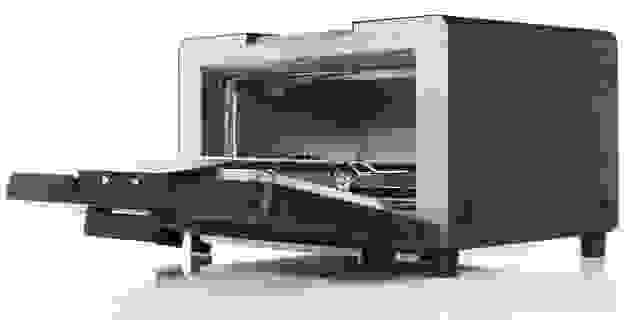 The toaster’s uniqueness lies not in its steam, but in its specialized heat and moisture cycles, which treat the bread to low heat and moisture followed by a blast of high heat. 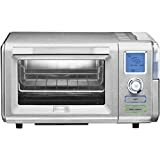 A combi steam oven may not have the specific settings that make Balmuda’s toast so great, but it should have the ability to emulate the effects—plus the freedom to steam-cook all kinds of gloriously succulent eats. The only downside is that a steam oven won’t necessarily be cheaper than the Balmuda. However, given the increased options for size and functionality of a steam oven, we think they're worth the cost. But hey, if you’d rather introduce steam into your cooking without spending a dime, you can always try adding moisture to your ordinary oven the old-fashioned way—using a pan or spray bottle full of water. And if you’re content with your regular toaster, that’s fine too. I do love me some toaster waffles.